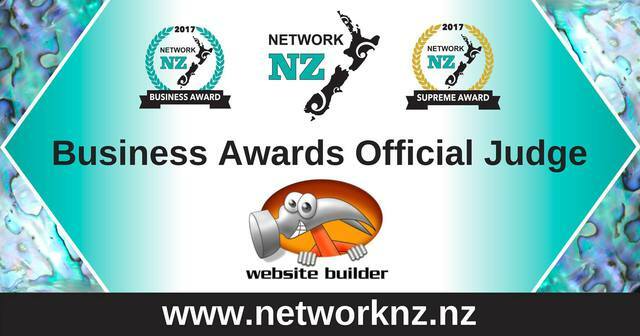 The Inaugural Network NZ Business Awards launch June 30th and Website World is on board as a Judge! We are stoked to be supporting the Awards and with prizes totaling over $12000, all small business owners should be entering! 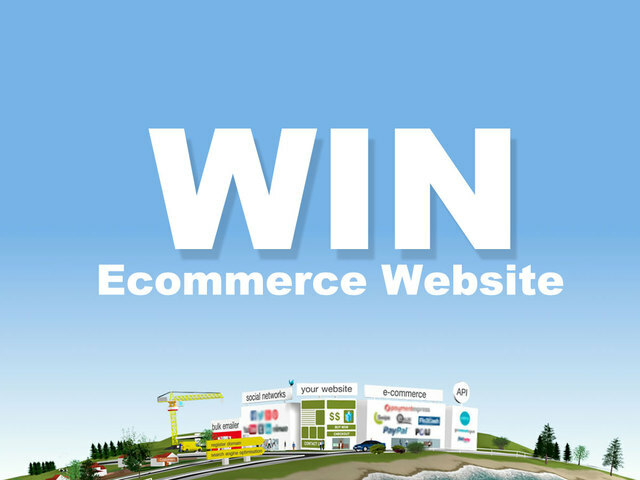 Head here to learn more >>https://www.networknz.nz/network-nz-business-awards.html and be sure to join the FREE business support group so you can ask any questions you may have. We have made several updates to the bulk emailer, to help get your formatting displayed correctly on Microsoft email clients. Annoyingly, Microsoft email clients only support a very small and limited set of HTML formatting options. This means that all emails need to be sent using tables to limit the width of an email, or contain columns or aligned images. In order to benefit from these changes, you may need to recreate some snippets from our drag and drop email editor. Any snippets with left/right images, or columns of images, or buttons, will need to be created anew. We have also added a new "send test email" feature, so you can test your emails on multiple email clients prior to sending your email to all recipients. 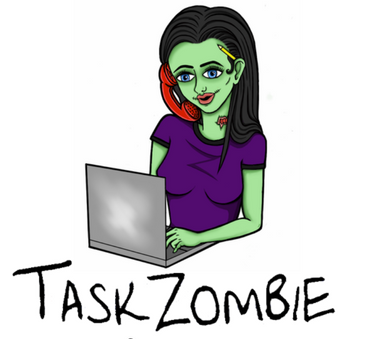 Partial shipping updates are now available... eg, when customer orders 2 items, and you need to notify them of sending only 1 item that is instock while waiting on back order stock. You can now limit payment options depending on member level... eg public, authorized members only, or POS... thus only trade customers can "pay on invoice" and only POS staff members can take "cash"
Many of the administrative features are now available for you to test. However, the public facing booking availability engine is still under development. We hope to have a full beta test available next month. Our PHP servers are load balanced, with MultiAZ database fault tolerance, to provide maximum up time. 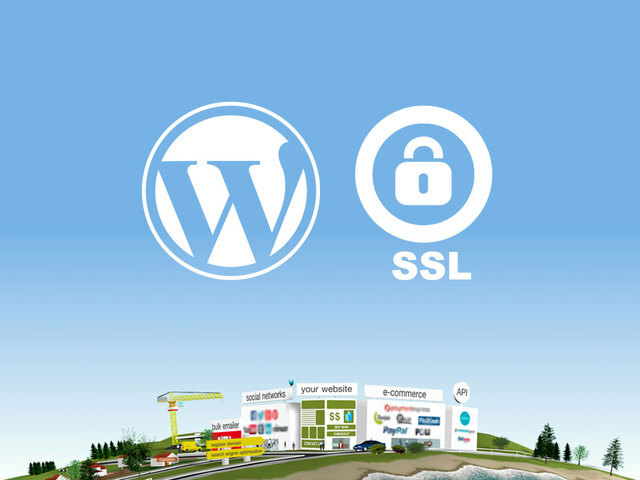 All PHP websites get free SSL certificate, and free https hosting. We support the latest version of Wordpress 4.8 running on PHP7 The hosting fees are the same as websites built and hosted on our CMS powered platform.